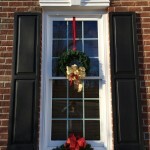 With the holiday season in full swing, holiday decorations are a sure way to brighten up the outside of your home. 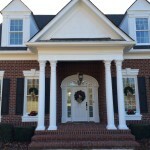 A better way to accomplish this is with our architectural products to complement your holiday decorations in spectacular fashion. 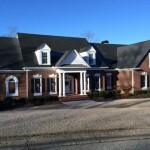 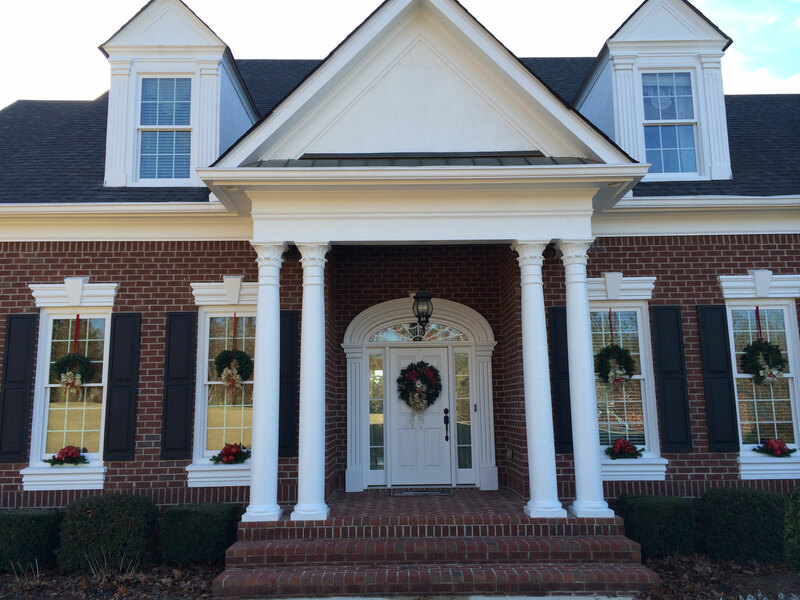 A customer from Braselton, Georgia recently sent us pictures of his beautiful home during the holiday season. 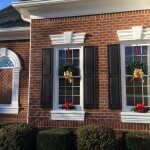 More than just holiday decorations, he used Vinyl Raised Panel Shutters, columns, and crossheads to further upgrade his home’s appeal. 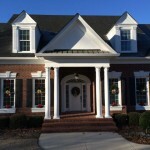 Remember that architectural design is the key to your home standing out not only during the holiday season, but also year-round!